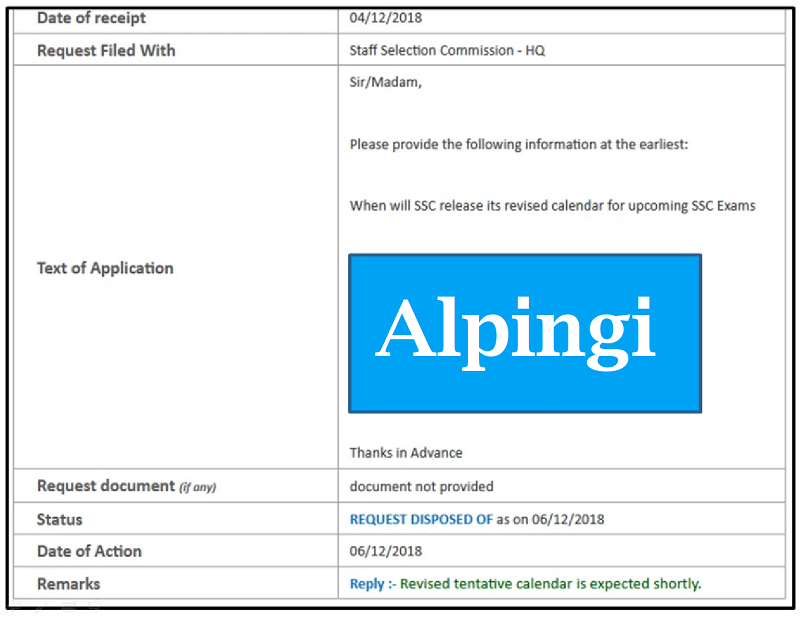 SSC Revised Calendar after New Vendor 2019 – This information is for SSC candidates who are serious and wants to make sure that they get government job in 2019 and wants to make their parents proud so this is about an RTI reply which was filled to know the following information at the earliest. 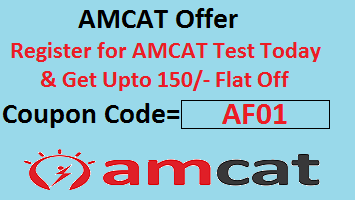 it was that when will SSC release its revised calendar for upcoming SSC exam, as you can see in above image the replies that revise tentative calendar and as you know that the expected word for SSC is at least a month so you can be assured that SSC will release dates calendar in December month end or in the first week of the January and the tentative dates of exam will be after that. A serious advise to all the candidates for preparing for SSC is that start taking mock test every week and give your best for this year.